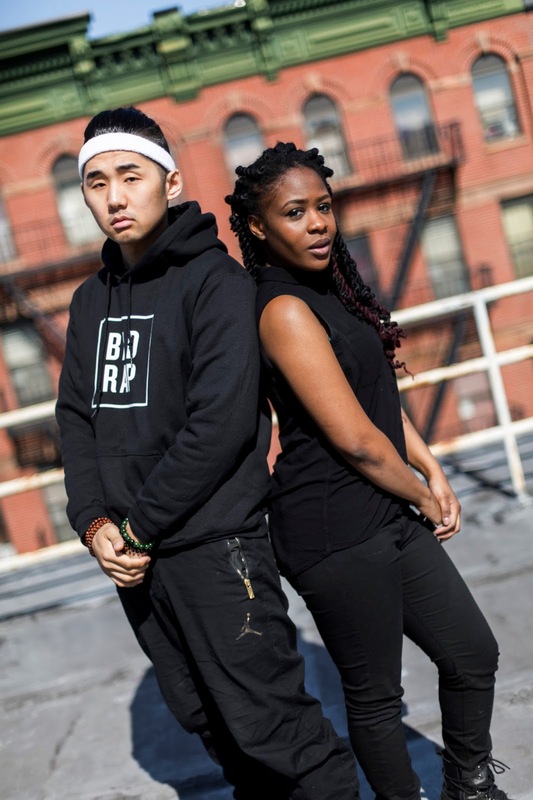 I maintain that director Salima Koroma's feature documentary, BAD RAP, was one of the most unexpected, personal, and bold non-fiction narratives at last year's Tribeca Film Festival. Highlighting the experiences of Asian-Americans in hip-hop, the film explores the significance of race and gender integration in the rap industry, authenticity, and who gets to be the arbiter of the narrative—reigniting a decades-long conversation among hip-hop fans. First of all, congrats on this impressive feature! What inspired you to delve into the "niche" world of Asian-American rap? Where does the title come from? Does it refer to the perception alluded to in the film that Asian rap is somehow inferior or inauthentic? Well, the concept of “Asian rap” doesn’t really exist, so let’s just put that out there. 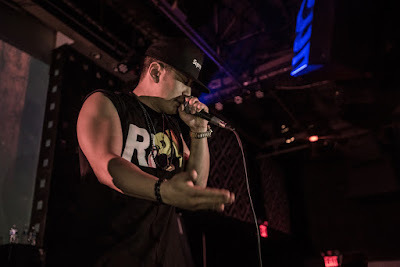 There are Asian rappers, but there’s no such genre as “Asian rap,” because all Asian American rappers are different. Some Asian rappers are really, really good and some aren’t. But at the end of the day, they have a “bad rap,” which is just slang for having a bad reputation. In your opinion, what makes great rap? Anything that sounds good and feels authentic. Hip-hop is one of those things where if you’re not being authentic, people don’t like you. Let’s take Drake for example, a former child actor from the Toronto suburbs. Most people love Drake because a) The guy makes catchy tunes and b) He’s embraced what’s authentic about him, which is being the guy who raps about being in love and being heartbroken. He’s corny! And people love it because that’s just who he is! Now, imagine if Drake was rapping about being a gangster and how he sold dope on the Toronto streets. No one would believe him or take him seriously. So the best rap is the rap that’s true to who you are. I admire that you did not sugarcoat the experiences of rappers whose lives and careers you explore. On the one hand, you highlight a humble upbringing, painting a more sympathetic picture, then you also introduce the pervasiveness of Asian rappers who incorporate misogyny in their music videos and receive criticism from black rappers for doing so. Where do you to draw the balance in optics and messaging? If an Asian rapper makes a video with girls shaking their a$$es in front of the camera, that has nothing to do with an Asian backpack rapper rhyming about social consciousness. The only similarity is that they’re both Asian. And so when we highlight both of those things, we’re making it okay to criticize or accept it. And that’s all Asian rappers want, really: to be judged on the merits of the music and visuals, even if some people don’t like it. Awkwafina is a particularly compelling addition to the narrative. She talks about being a woman in a very male-dominated industry and being able to carve out her own niche. Why was it important to you to include her voice? Because Awkwafina is dope. She talks a bit about the obstacles of being a woman in the music industry but that’s not really her full story. Each character had their own broad struggle and Awkwafina’s was about being a newcomer on the scene, doubting yourself, and wondering if the newfound fame you’ve gained is going to last for a long time, or for just an instant. Of course, there will still be people who will come to this film with their own opinion of "who owns rap music." But what do you ultimately want people to take away from the story? Yes, you’re right, there’s always going to be a discussion about “who owns rap.” And what I want people to take away from this film is that when someone tells you you shouldn’t follow a dream because they think you don’t belong there, tell them to f**k off. BAD RAP opens nationwide on VOD May 23. Revisit my review here.